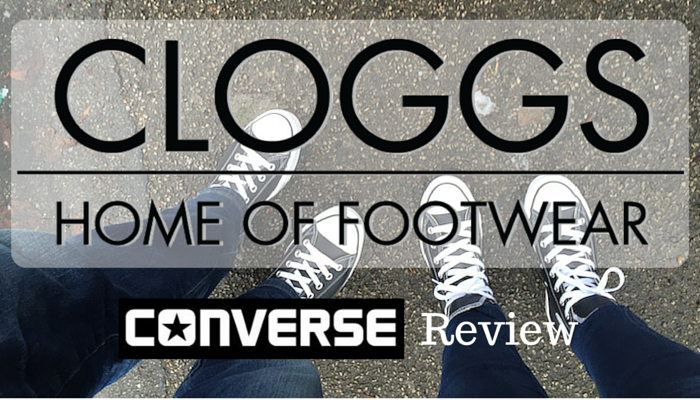 Hola chicos, Nick & I were lucky to be contacted by the lovely people at Cloggs to do a review of their shoes. 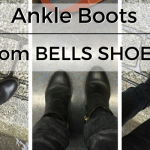 I was very excited about this opportunity as I’m always happy to get a new pair of shoes. 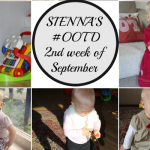 We went to their website and first we started browsing for the different brands they have and we were very impressed with their selection. 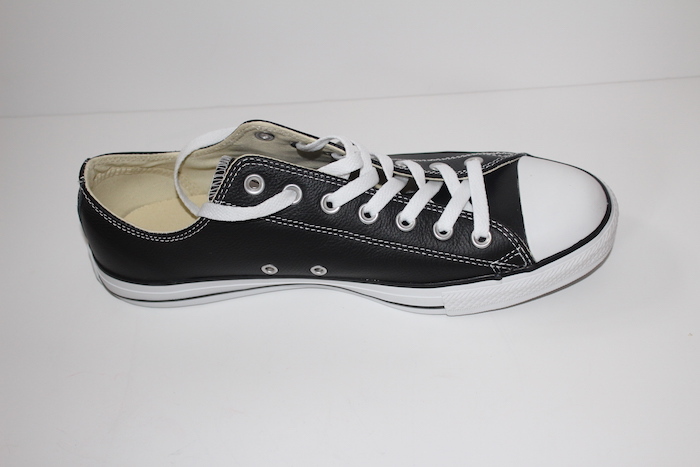 They stock a huge range of brands like Ugg Australia, Ted Baker, Converse, Vans, Sam Edelman and so many more! 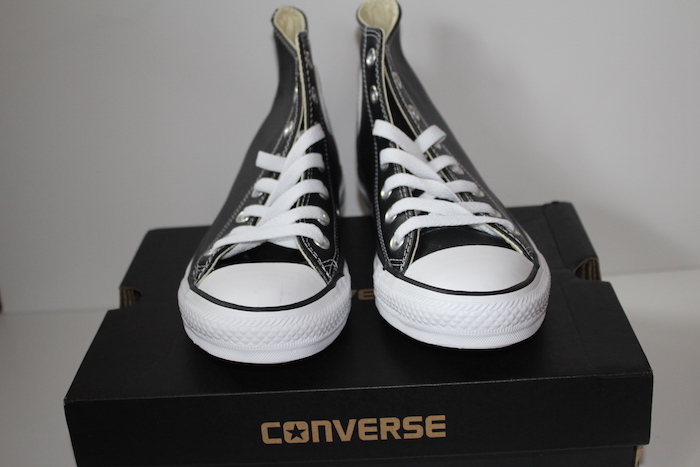 We are massive Converse fans so as soon as we saw that Cloggs has a great range of Converse shoes we knew that, that was what we wanted to order! For all of you that haven’t heard of Cloggs before, they have been online since 1998, serving millions of customers all over the world, and have almost 40 years’ experience selling shoes. 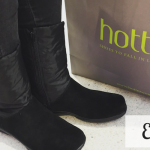 They meticulously handpick every brand they work with and every style they stock so they assured us that we are only choosing from trendy, timeless products. They were founded by Russell Thomas, and to this day Cloggs remains a family business. 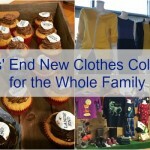 They are now owned by the JD Sports Group and are better equipped to serve their loyal customers. 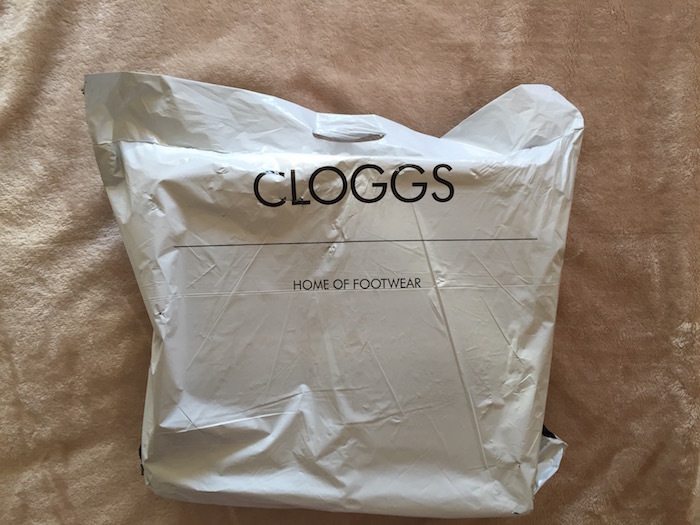 Their parcel had the Cloggs logo which I like, so you know from the moment you receive the parcel who the sender is. 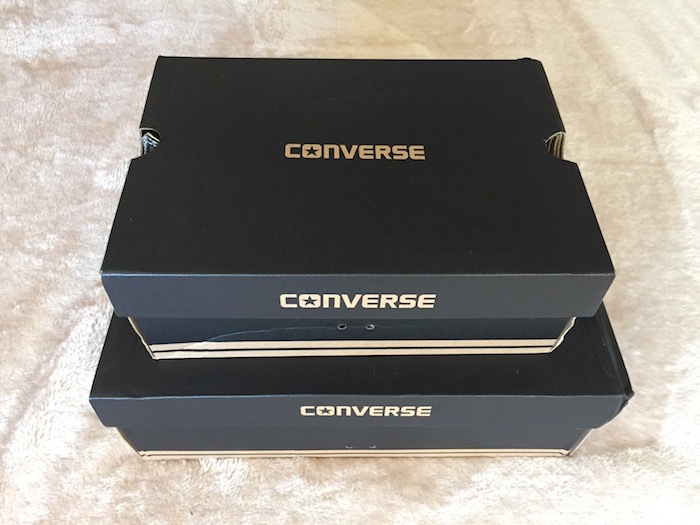 The shoes were both inside the well known Converse boxes. As soon as we opened them we were both went “Wow”. 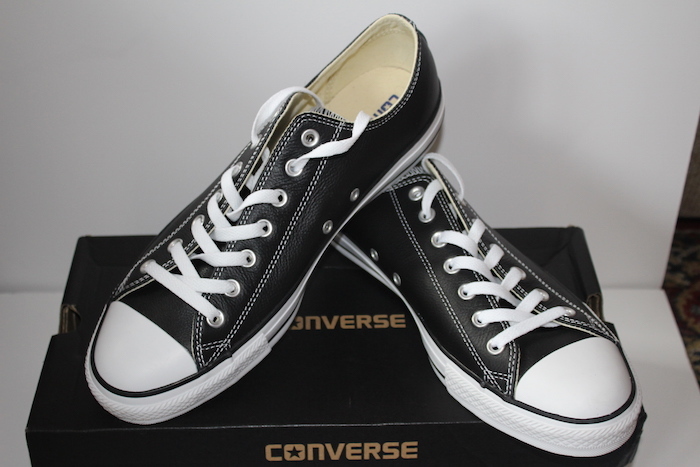 Yes we love them because we have never had black leather Converse shoes before. They are super cool. 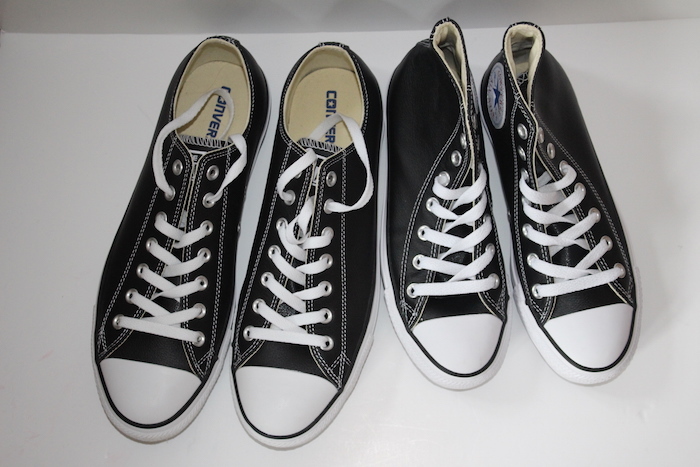 My shoes were slightly different to Nick’s as mine have a high top. 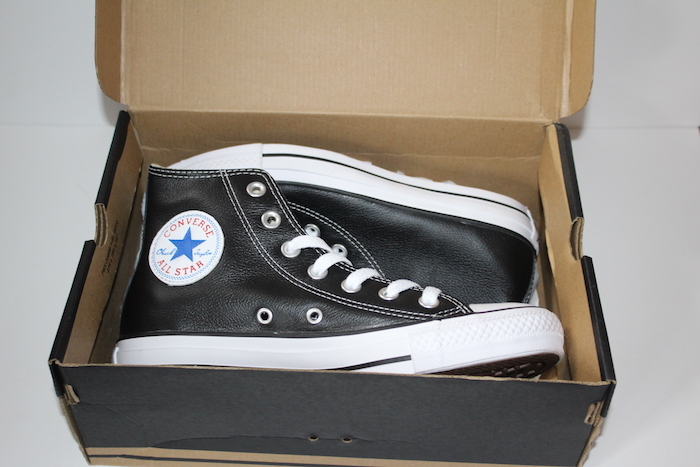 I haven’t owned a high top Converse before so I was very happy to get these to add to my converse collection. After taking photos we went to have some lunch and then a walk to test them. I was very pleased with the shoes and Nick too. Since then I have been using them for the school run as they are perfect for a nice walk. 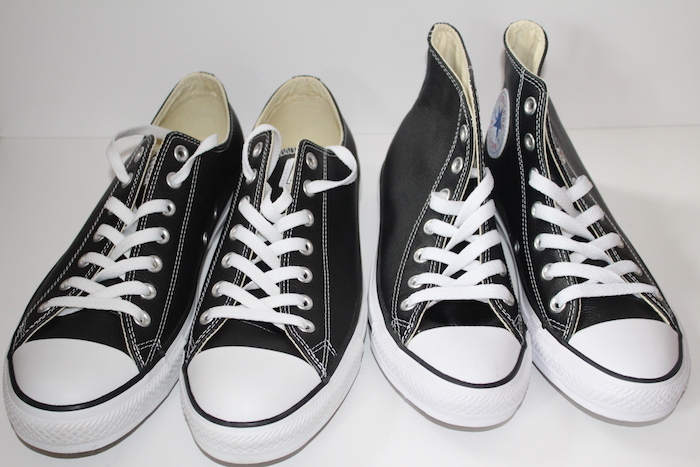 The Converse – All Star High Top Leather in Black (my selection) and the Converse – All Star Ox in Black Leather (Nick’s selection) both have the same price of £49.95. 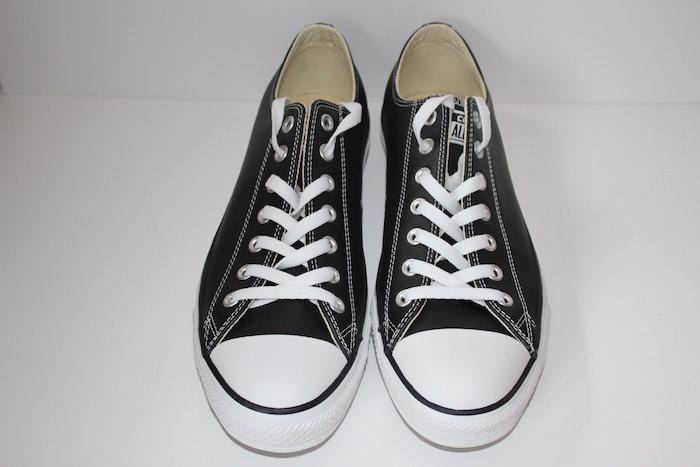 I thought this price was reasonable for leather converse shoes! What do you think? You can find Cloggs on Facebook and Twitter, Instagram and you can also browse around their boards on Pinterest. Have you heard of Cloggs before? Do you like the brands that they stock? 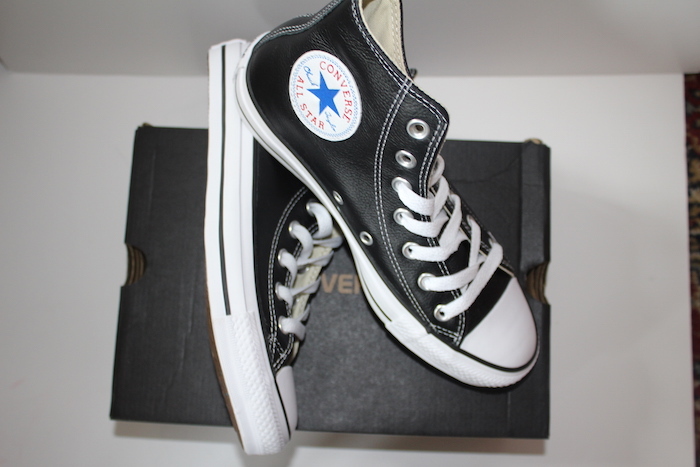 Do you like Converse? 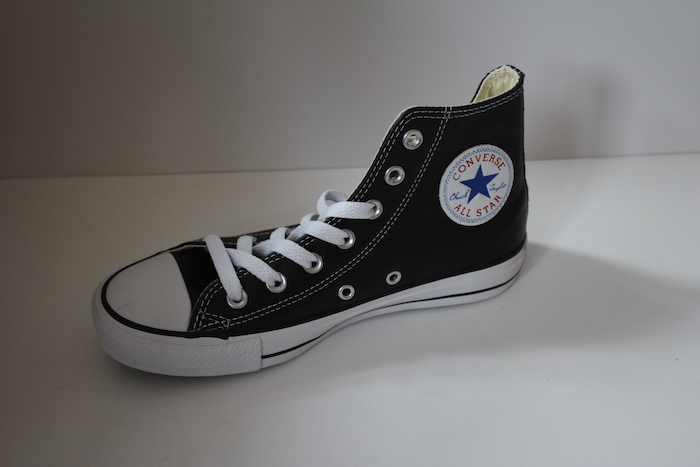 Have you ever tried their black leather range? 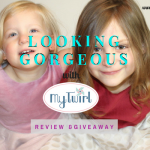 Please leave a comment as I would love to read what your thoughts are. 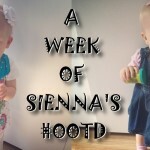 *Disclosure: We were sent the above shoes for the purpose of this review however all opinions are my own.